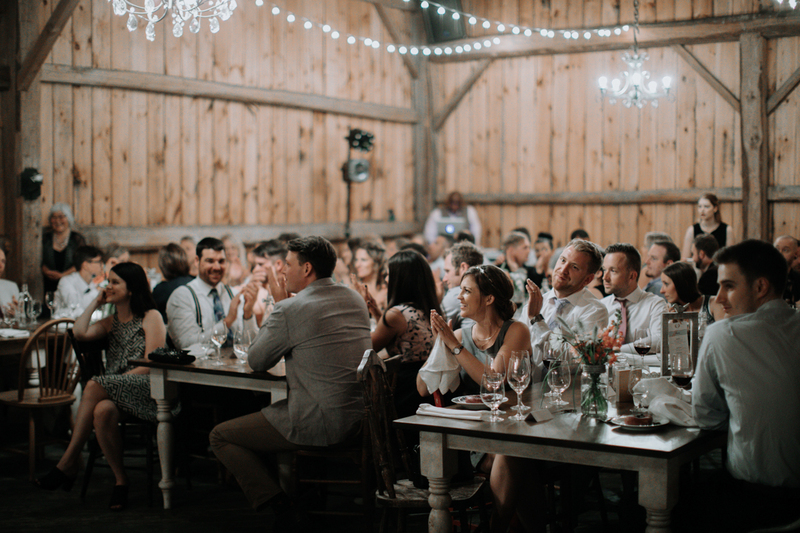 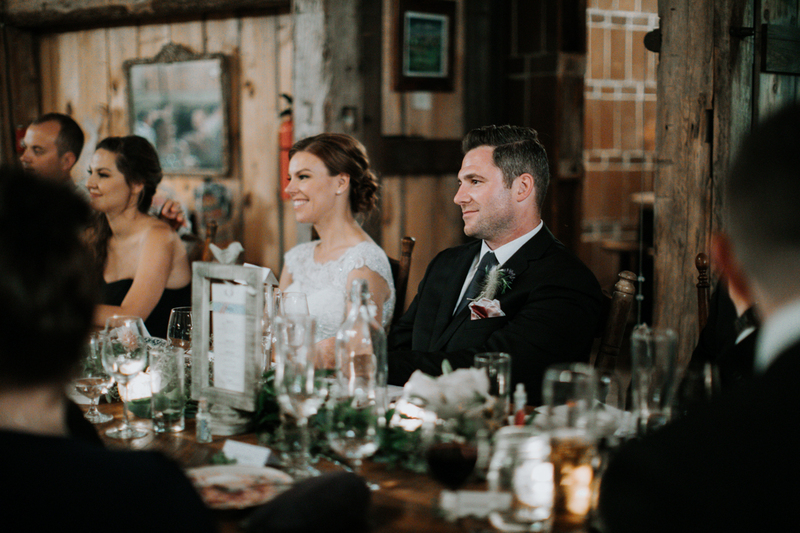 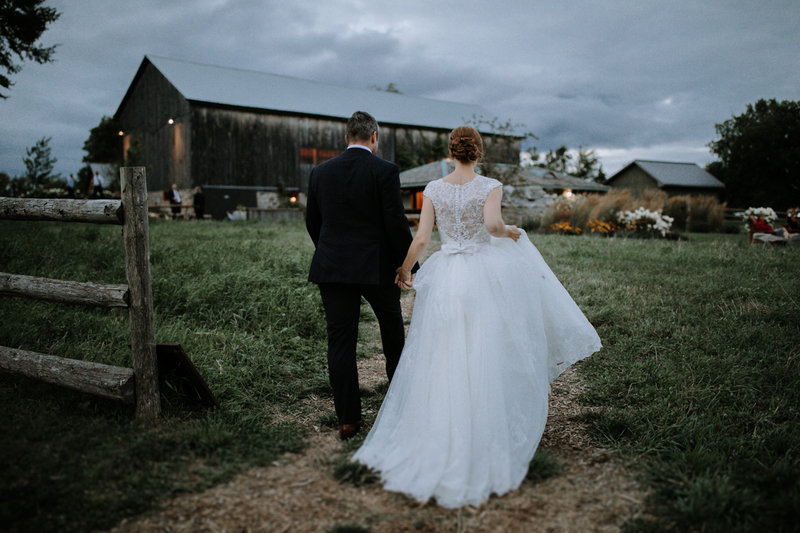 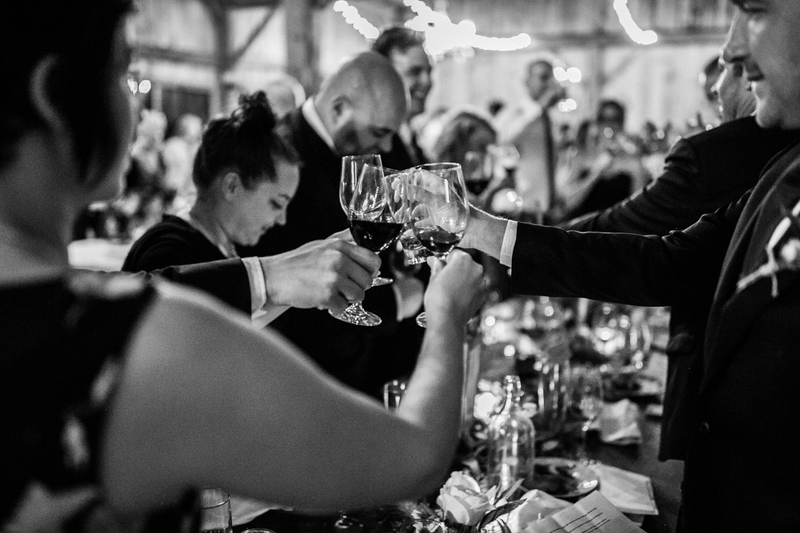 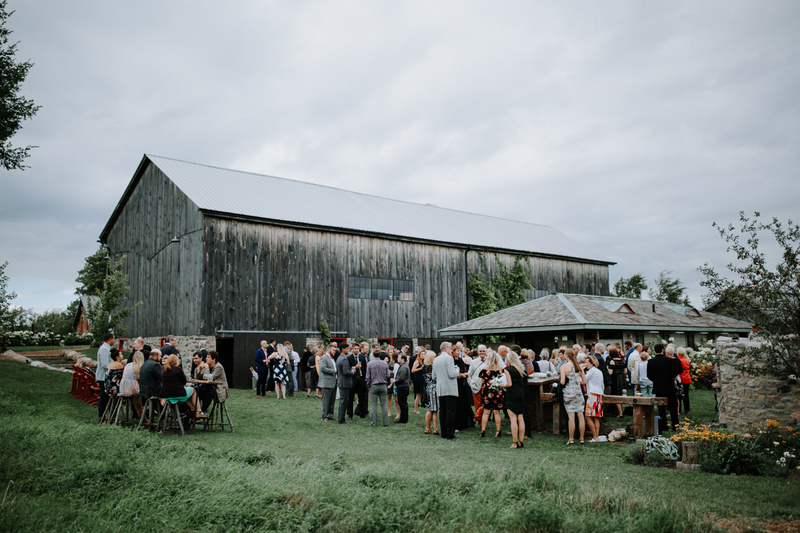 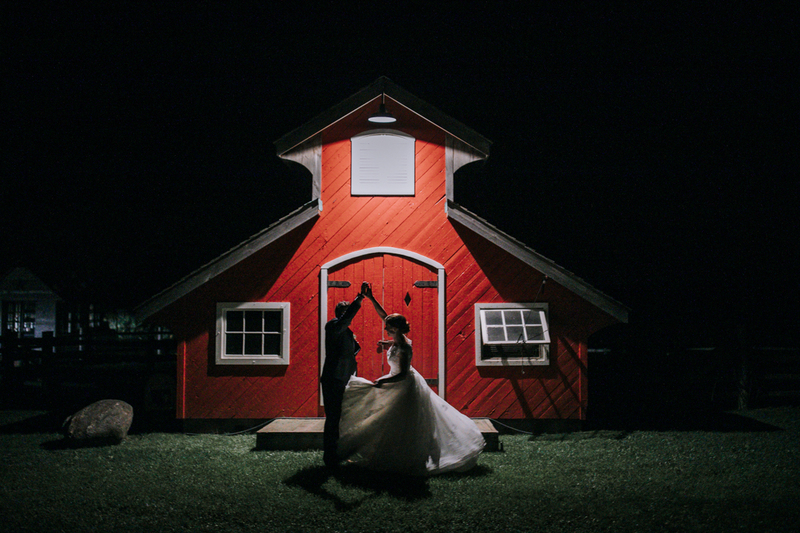 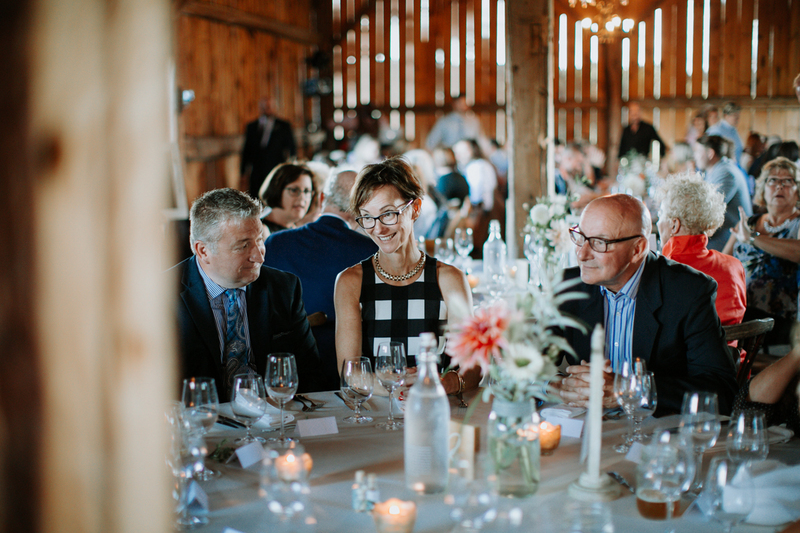 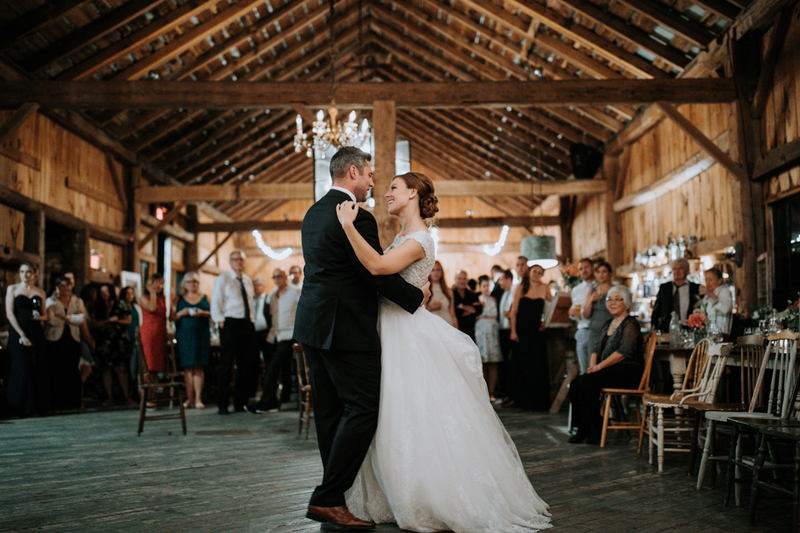 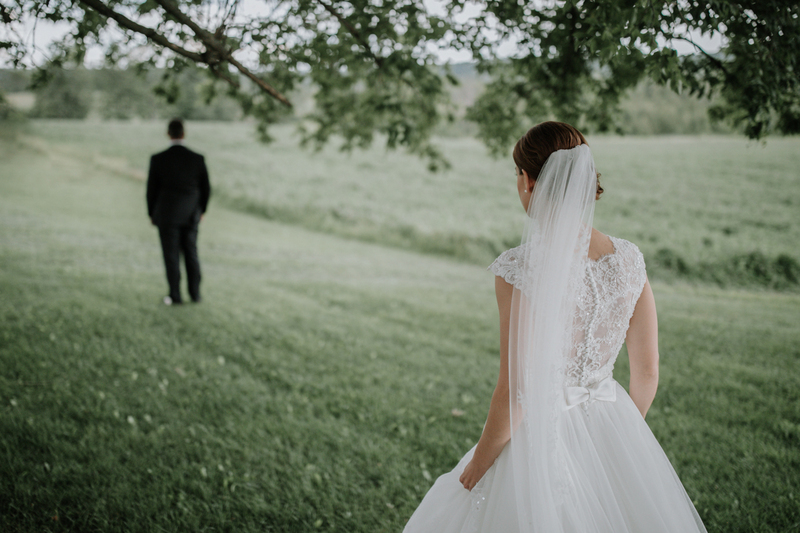 Over the past few years, South Pond Farms has become one of my favourite wedding venues east of Toronto. 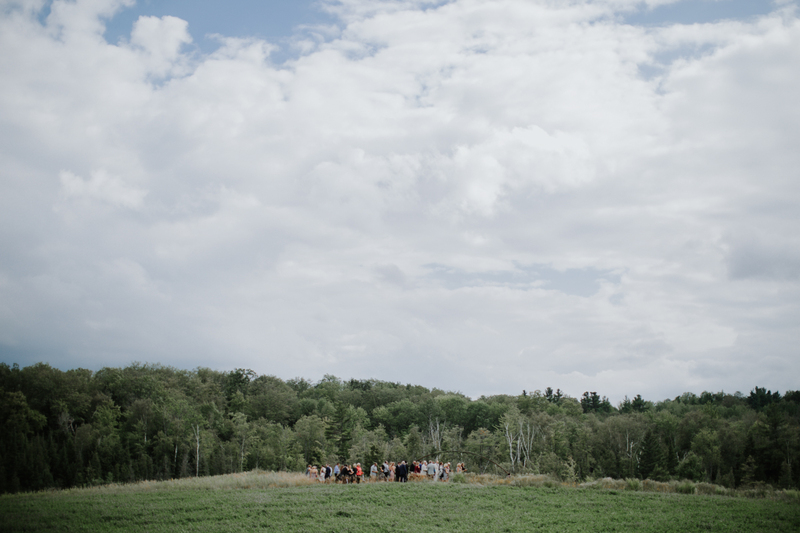 Anytime I get a chance to photograph at South Pond, it’s such a treat. 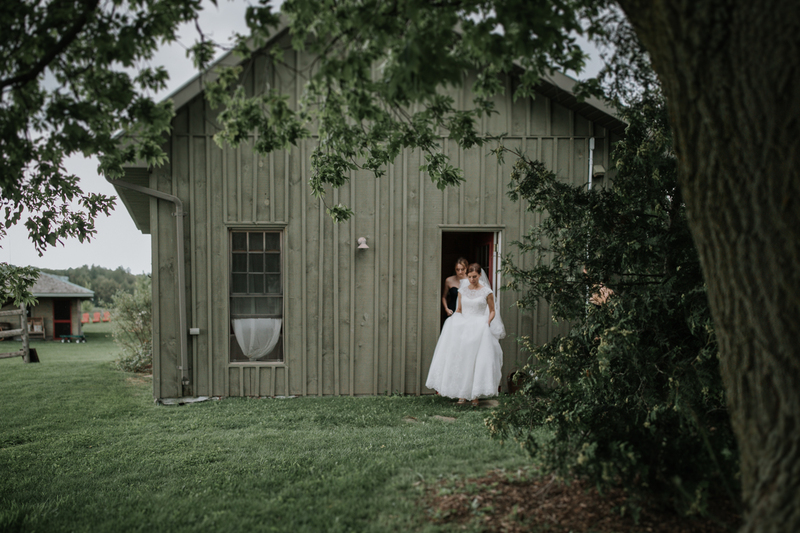 It makes for a stunning backdrop for a wedding and is really one of the easiest venues to photograph. 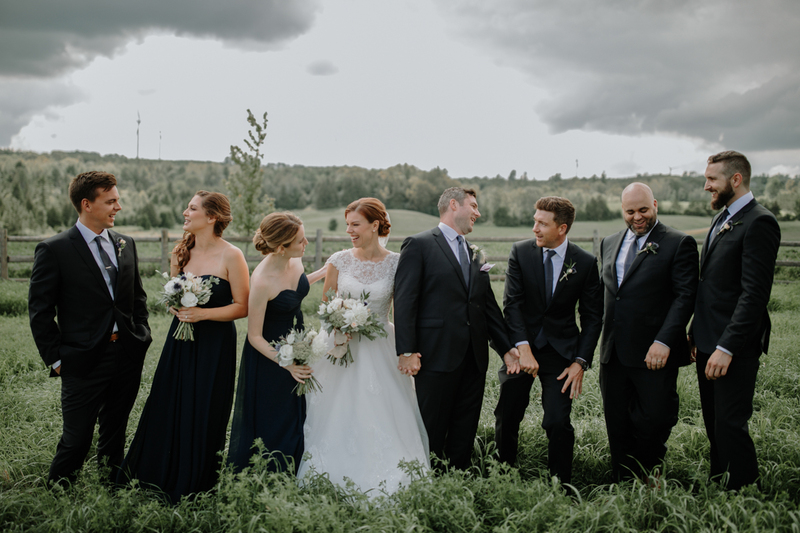 Not to mention, the incredible team (who provide the in-house planning) that make the whole planning experience stress-free. 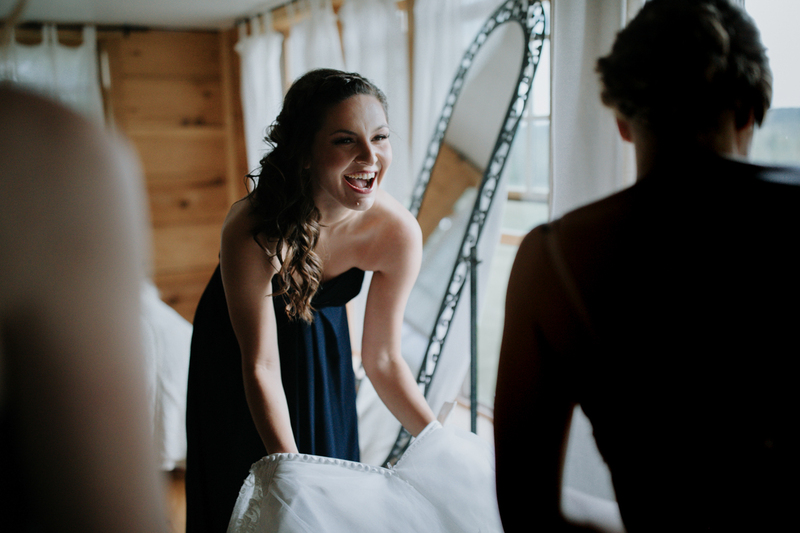 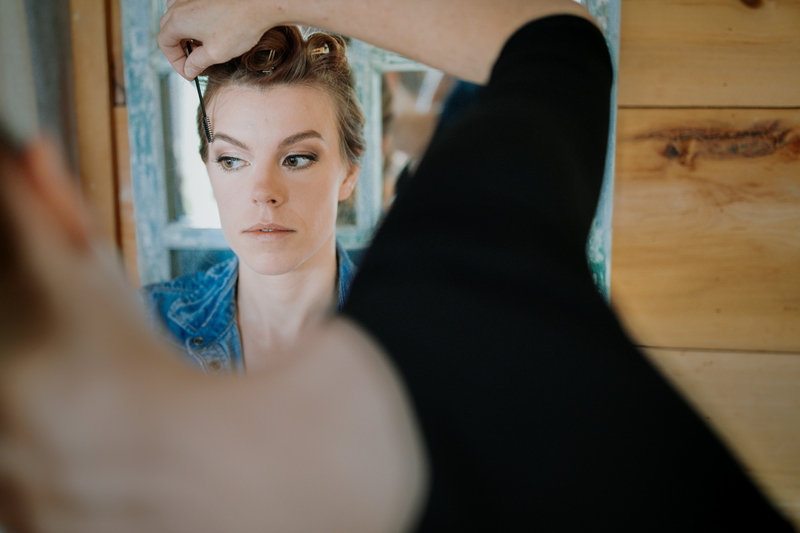 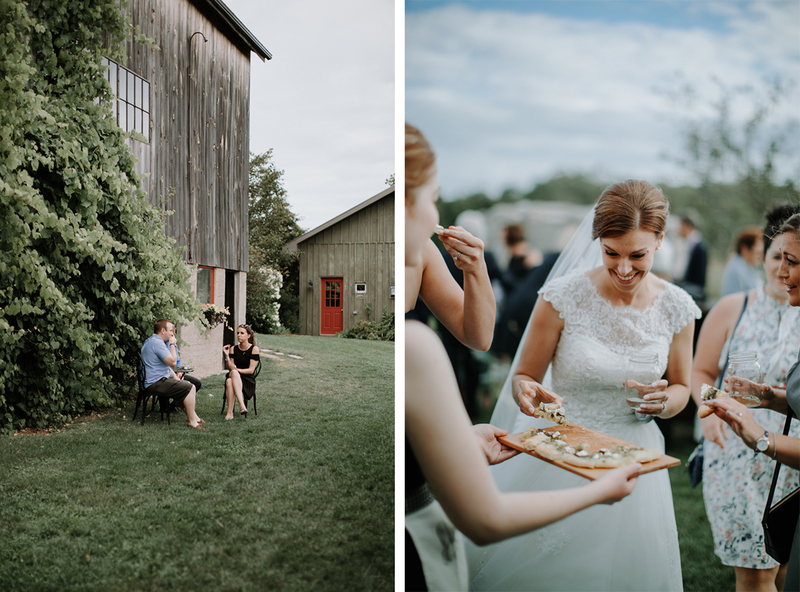 Jacqueline & Chip were possibly the easiest-going couple I ever met and so this venue suited them perfectly. 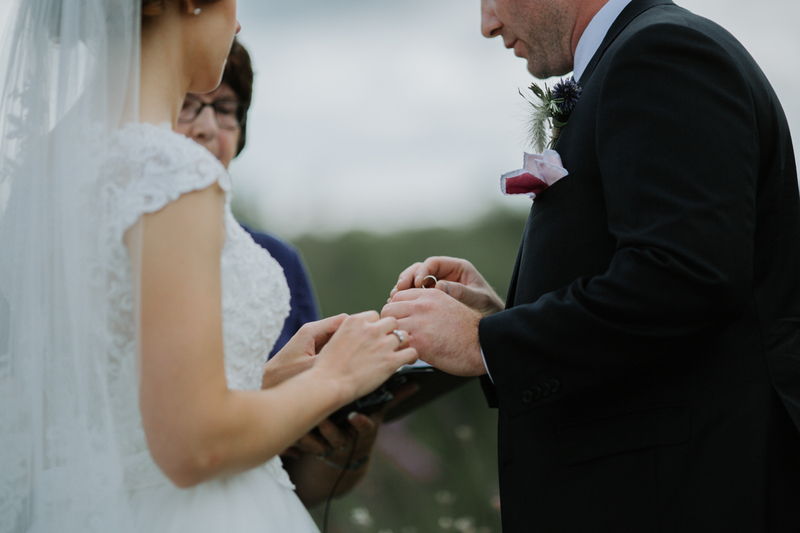 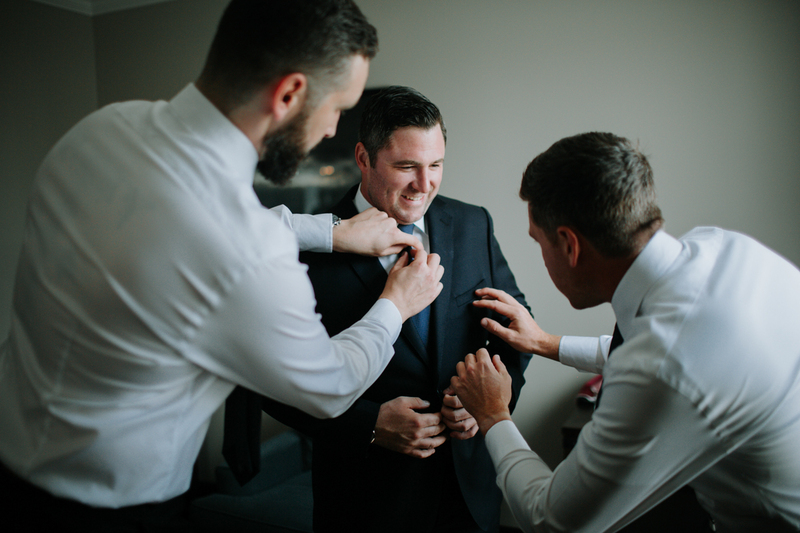 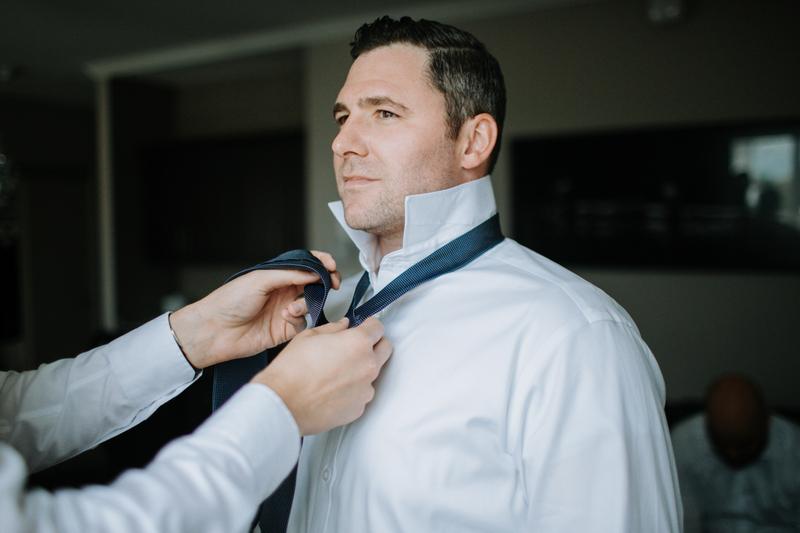 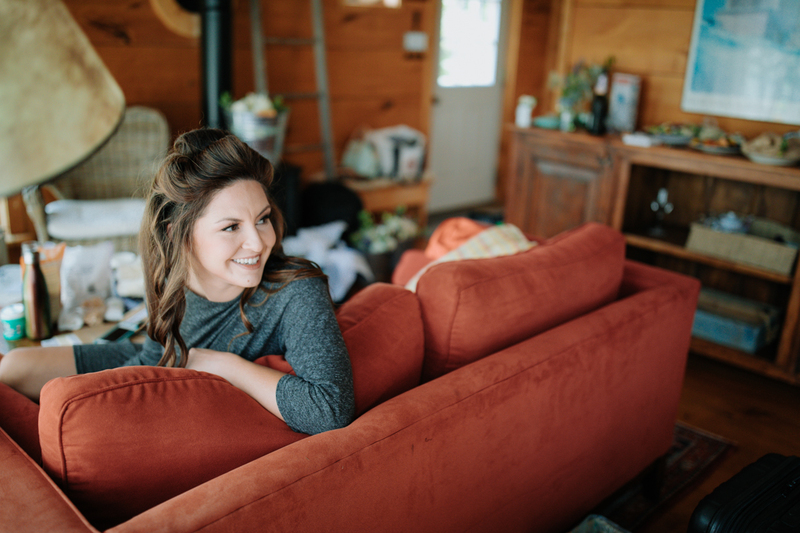 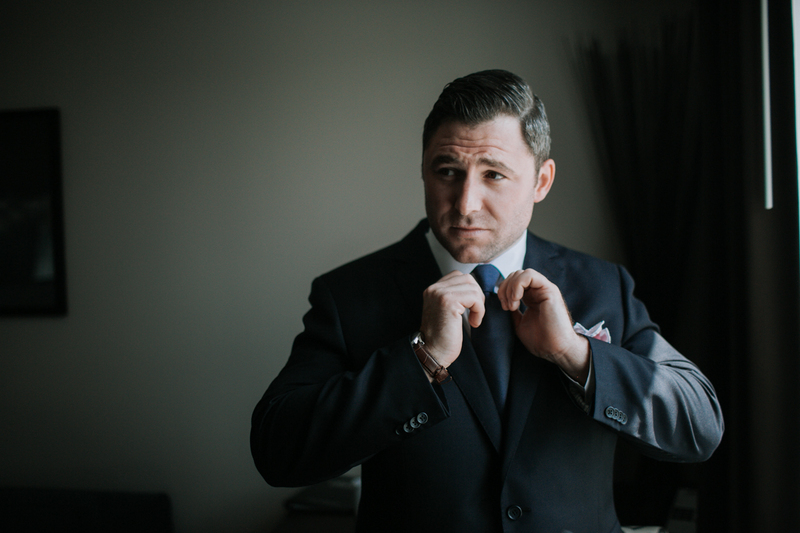 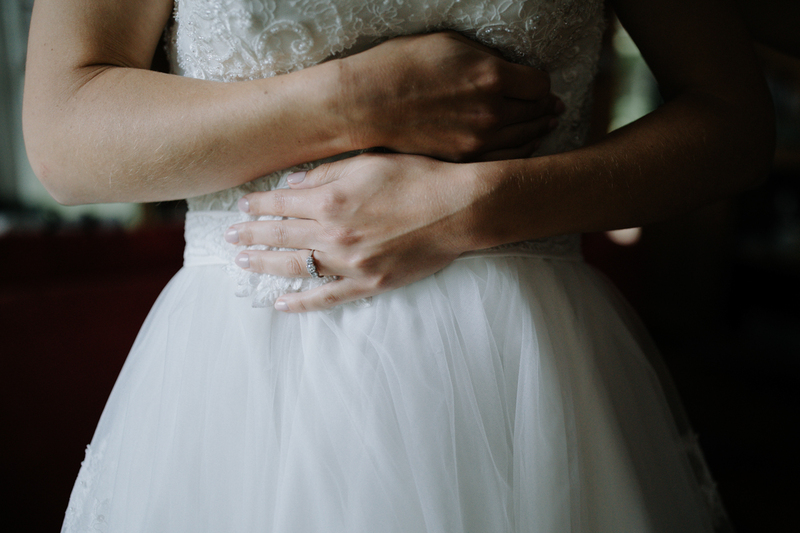 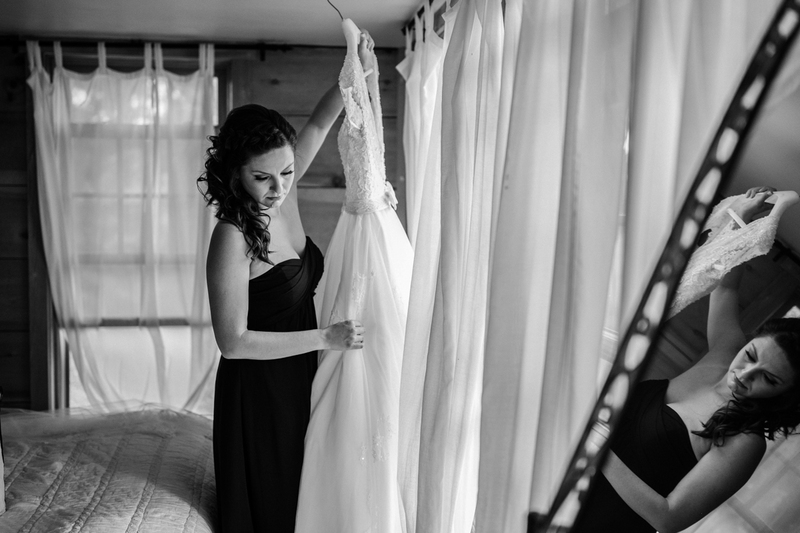 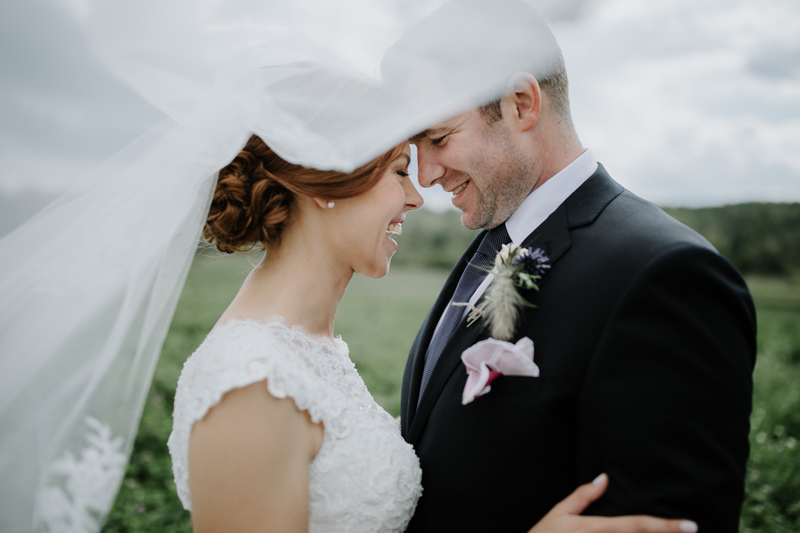 They wanted to experience and enjoy their wedding day with little stress or planning. 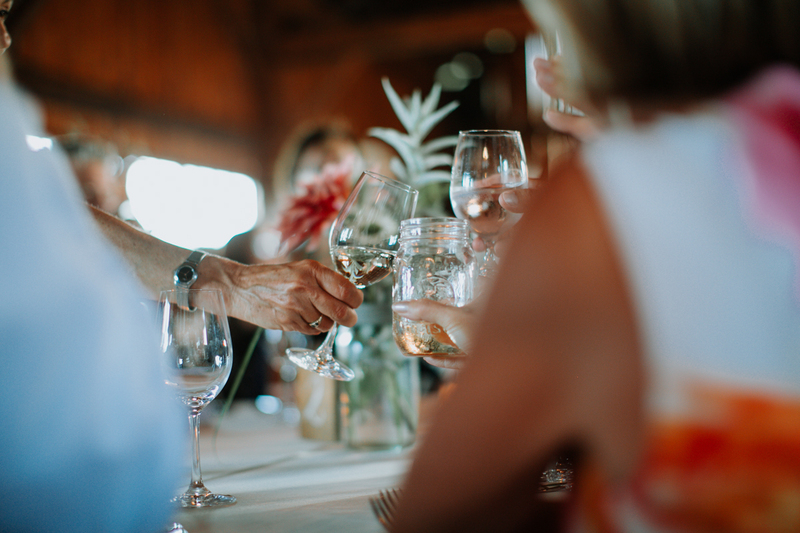 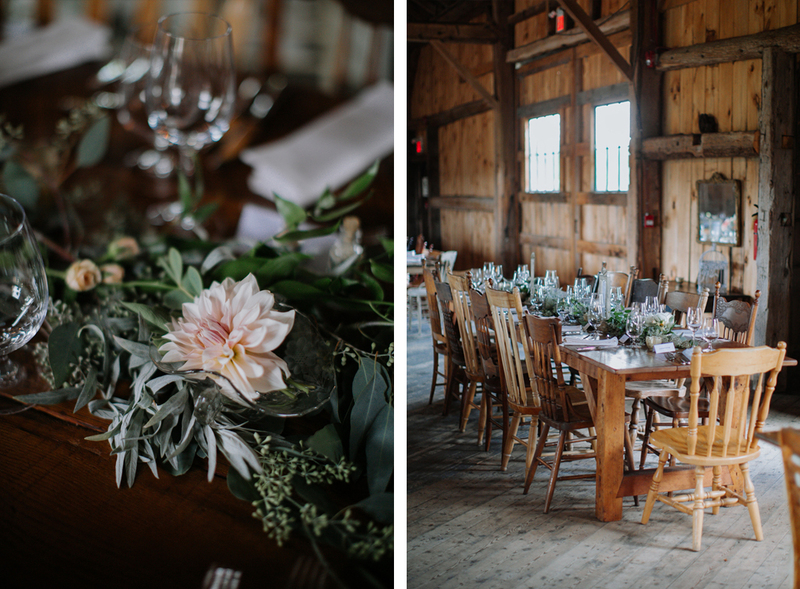 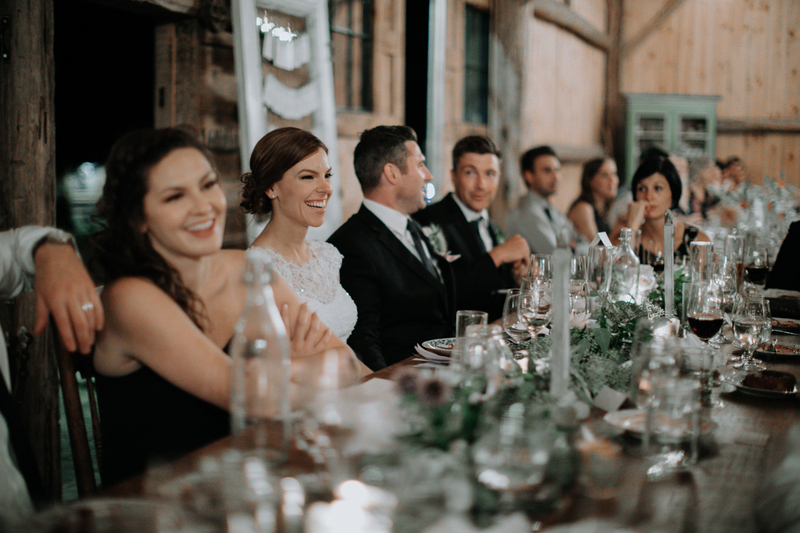 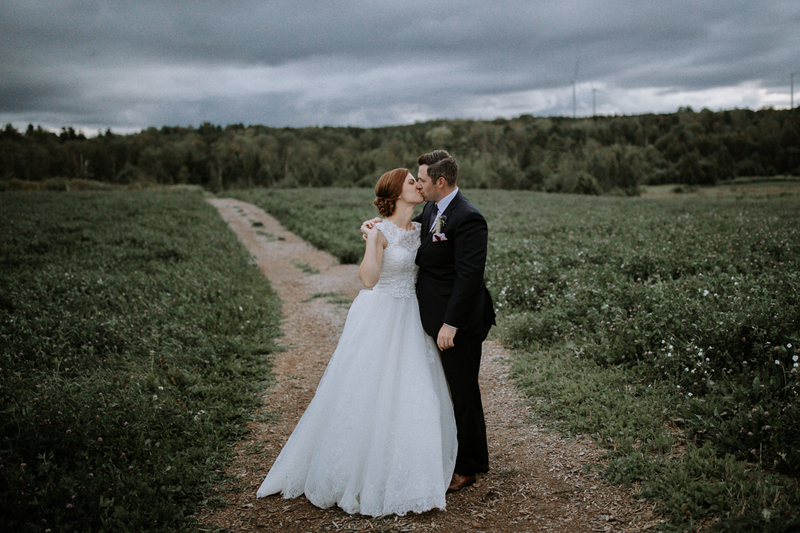 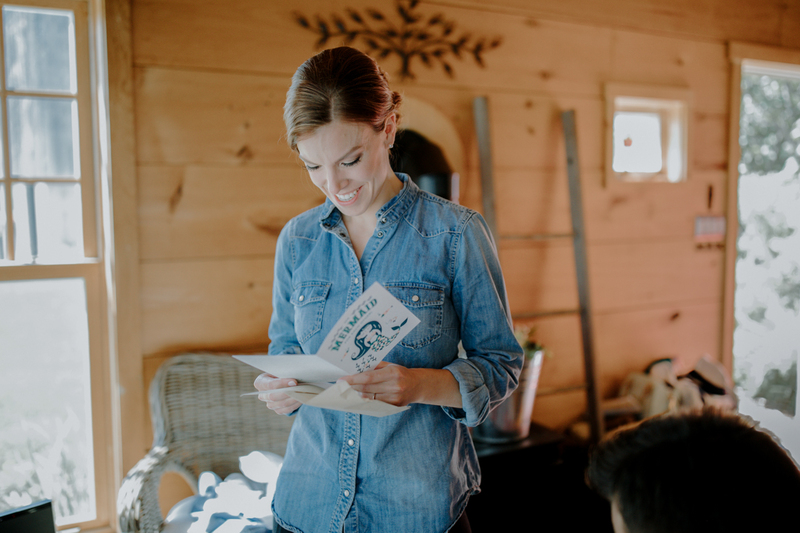 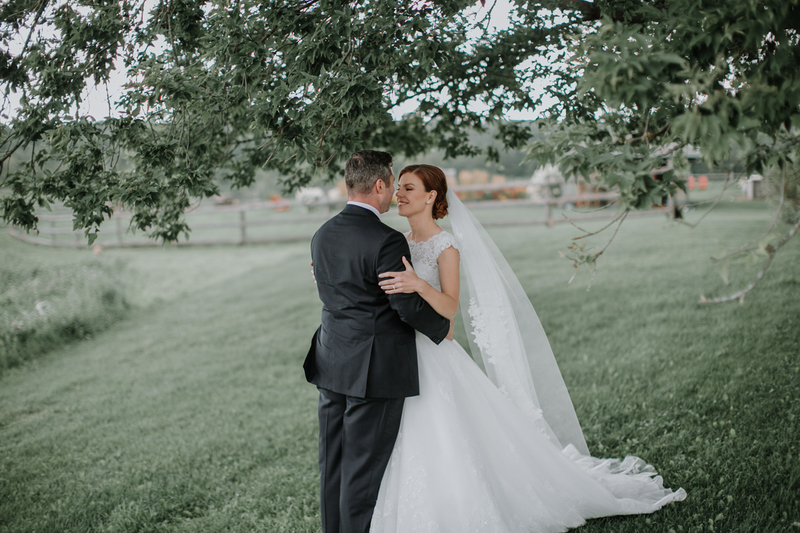 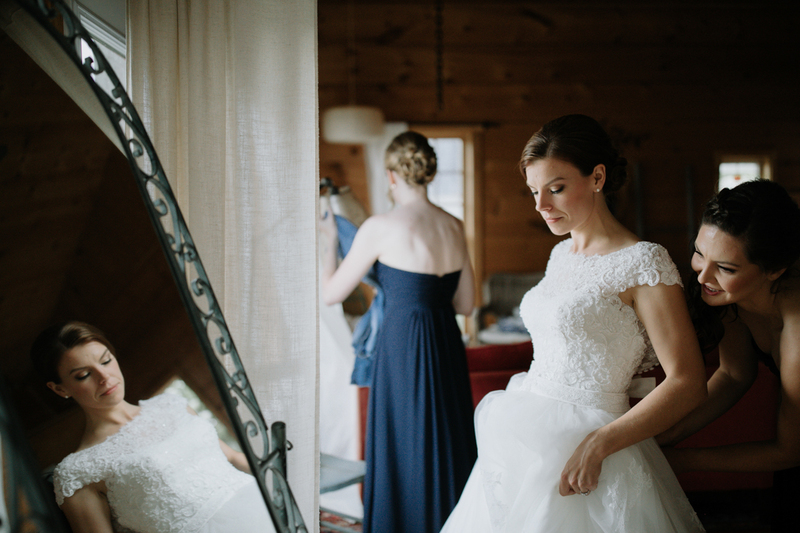 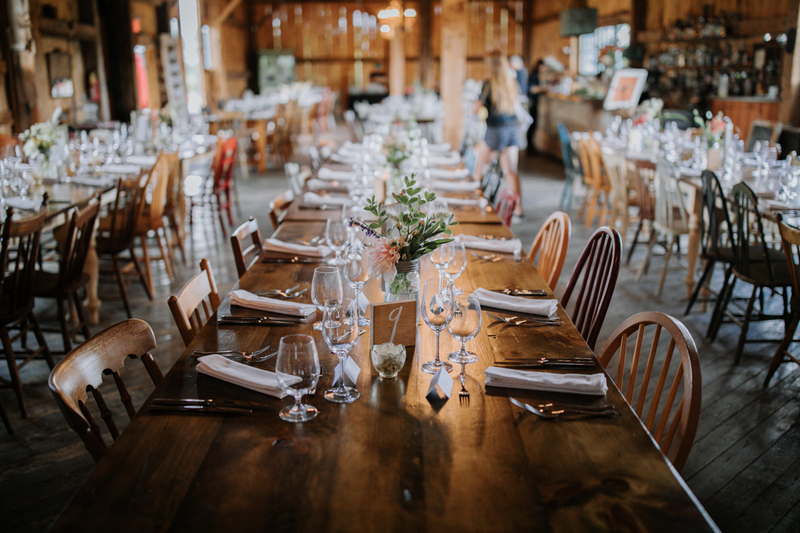 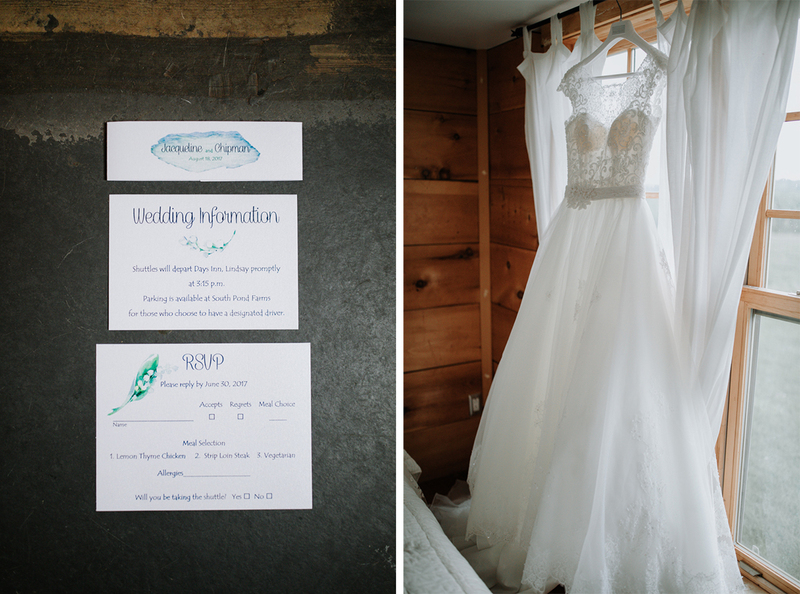 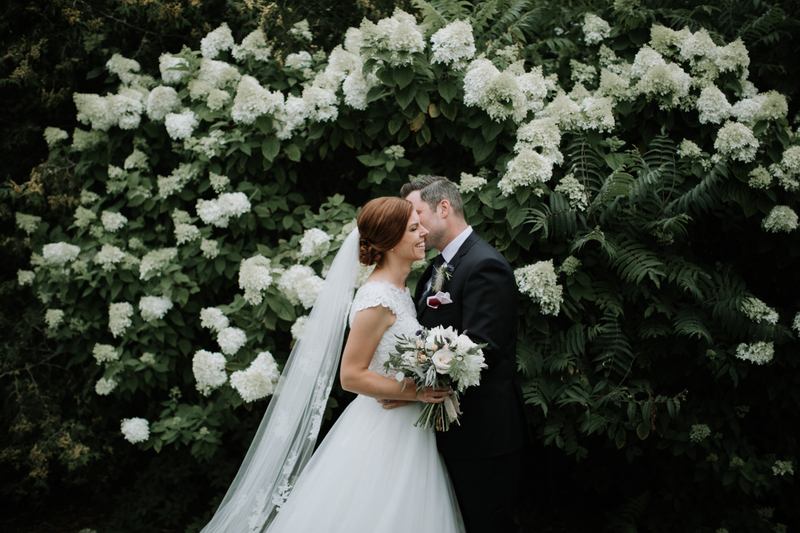 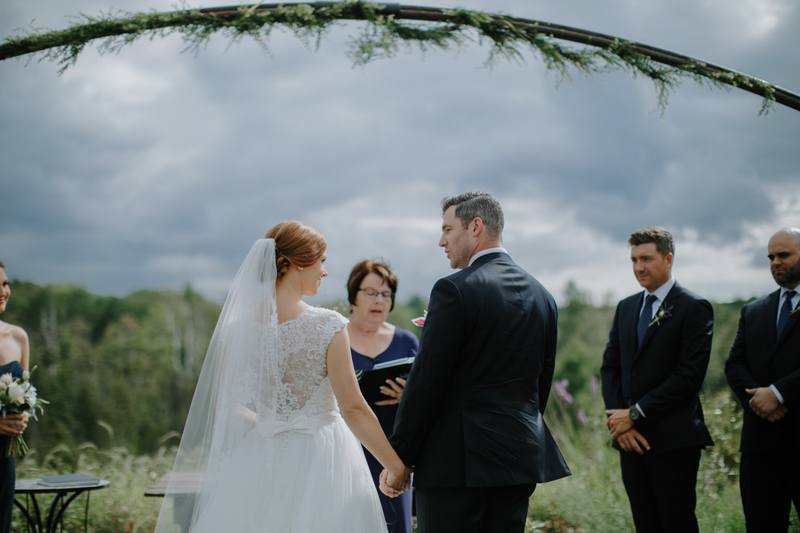 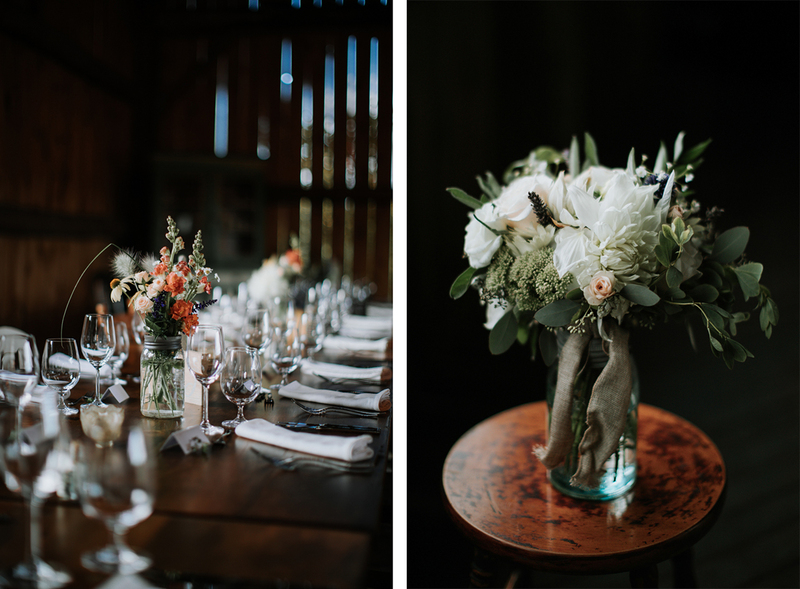 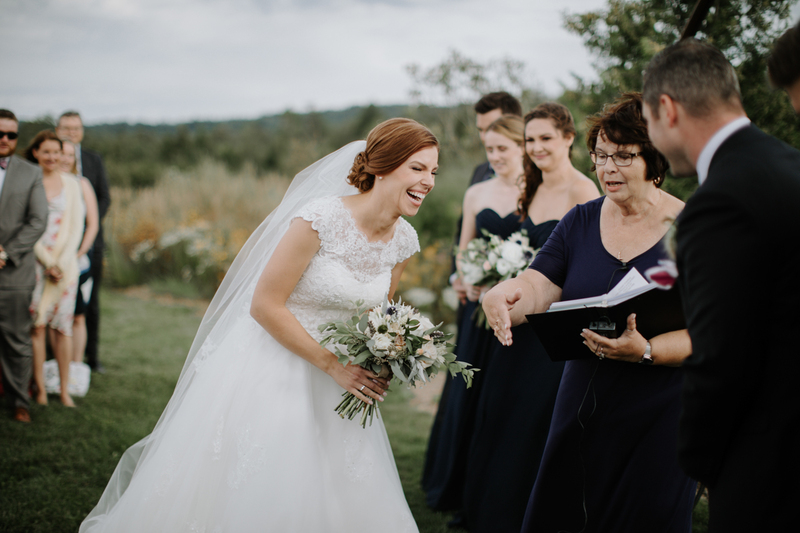 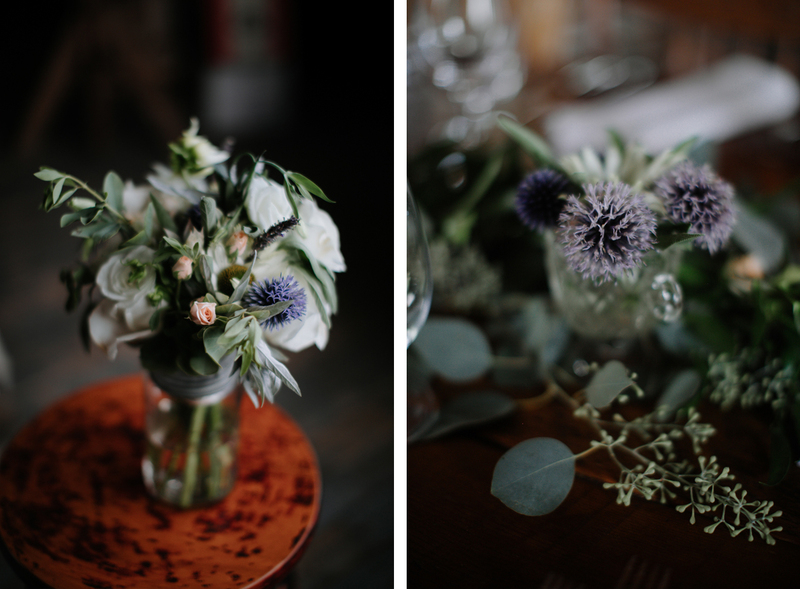 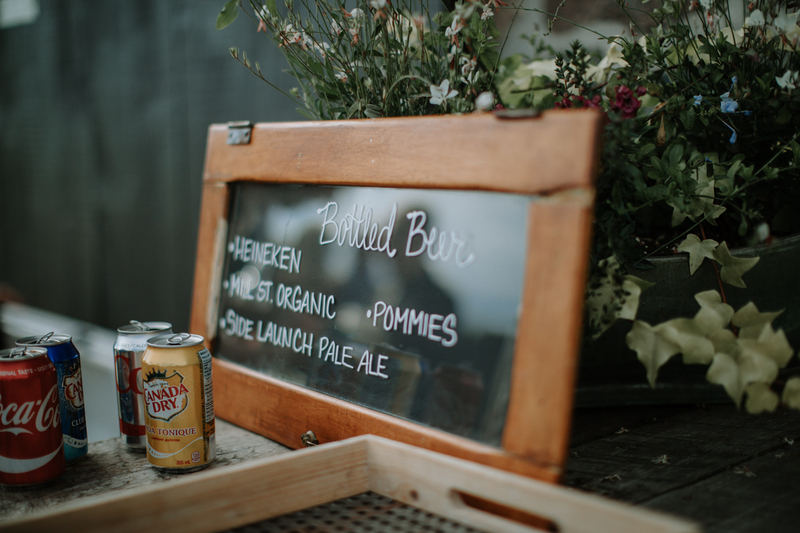 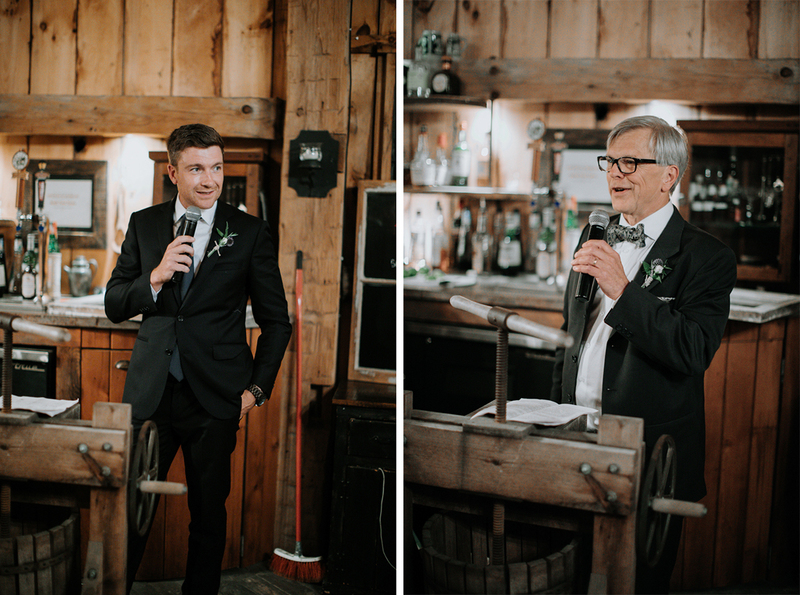 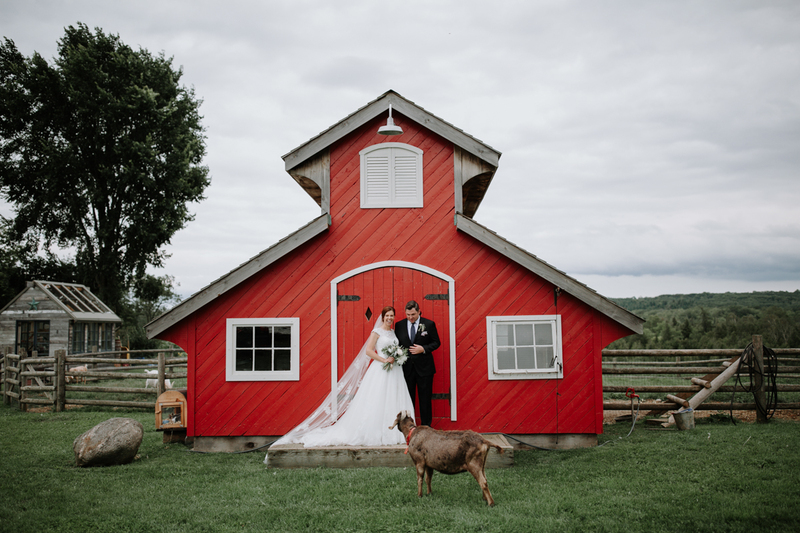 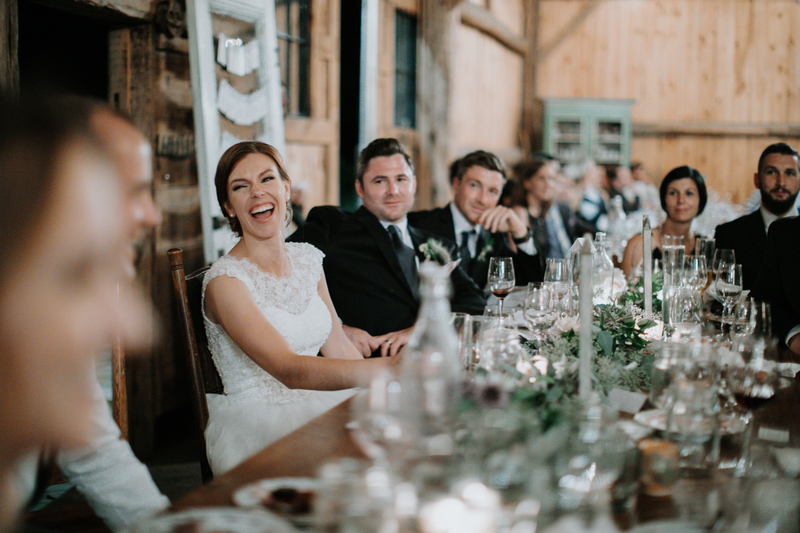 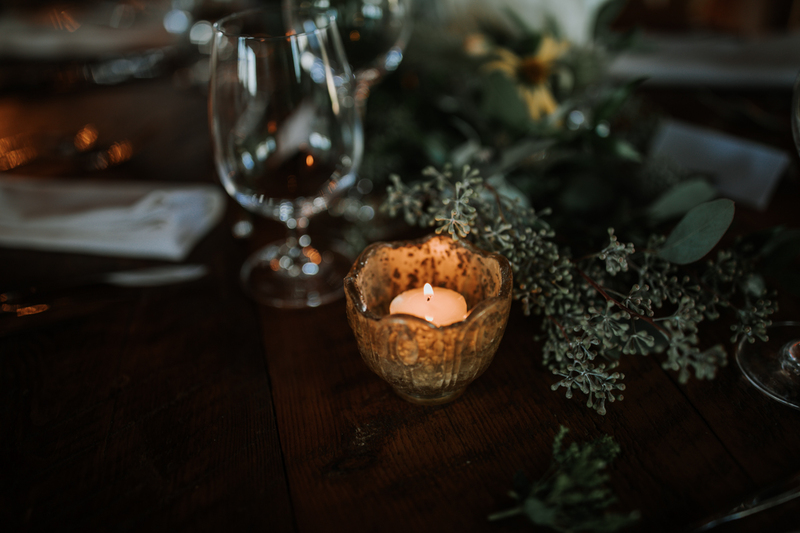 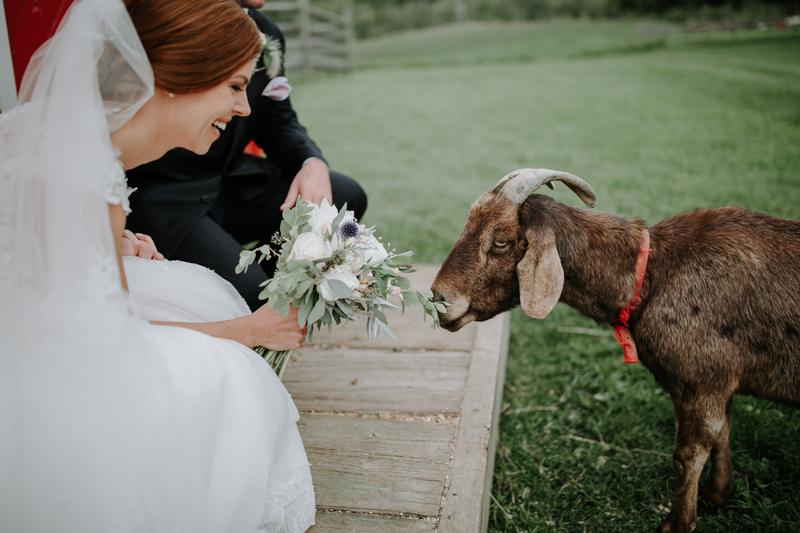 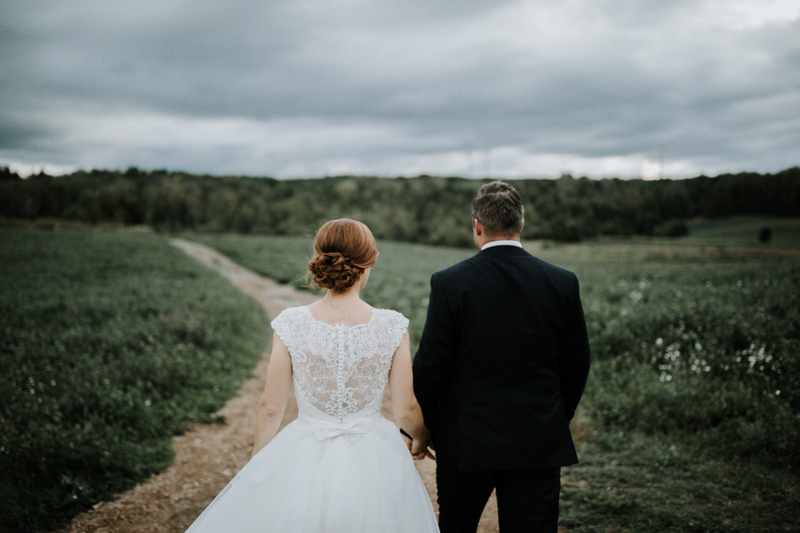 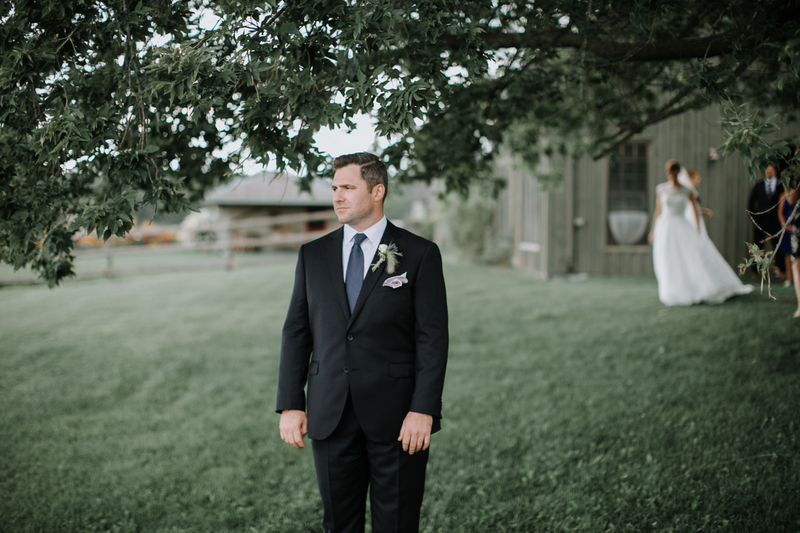 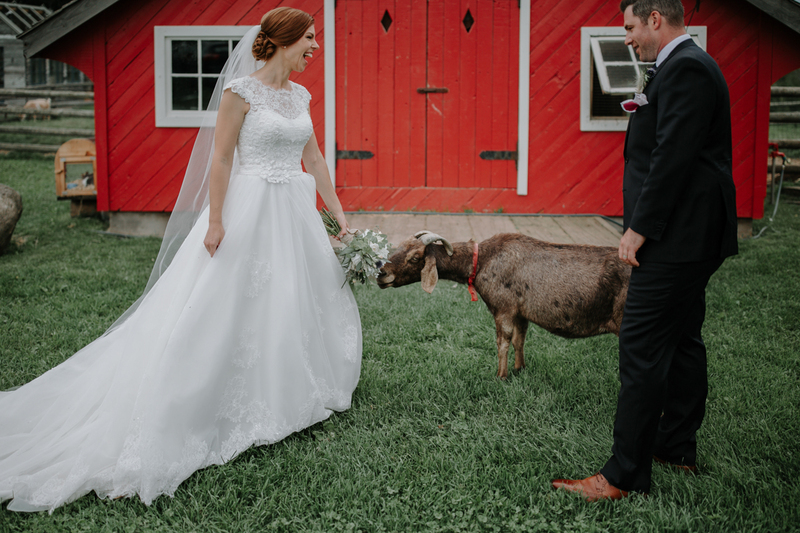 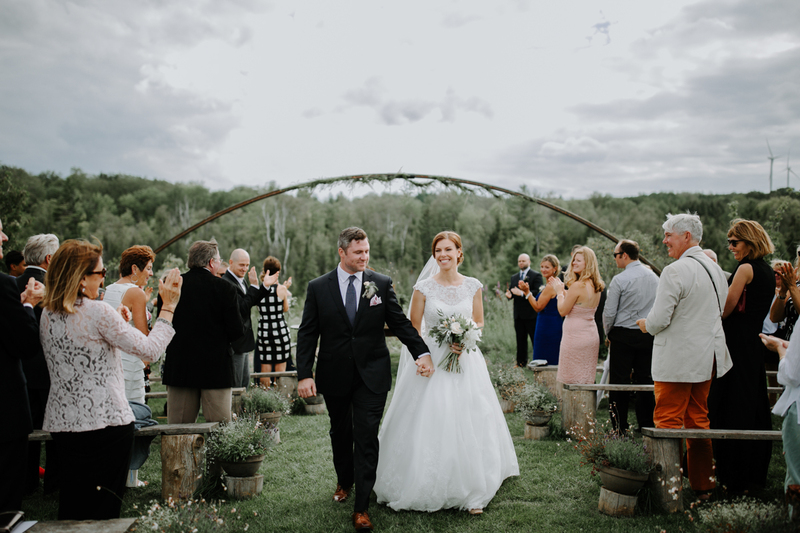 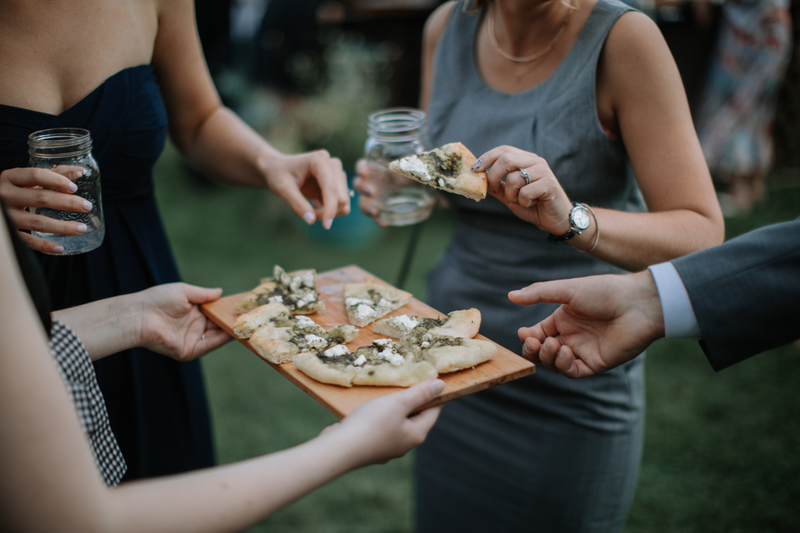 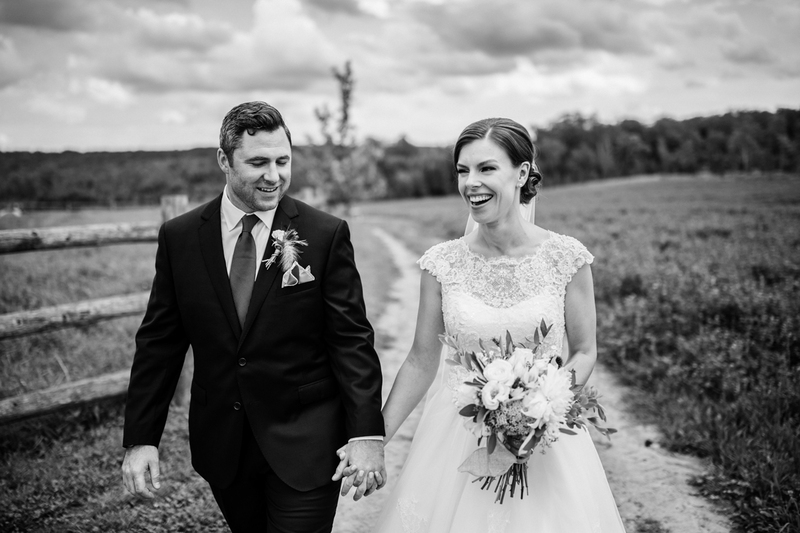 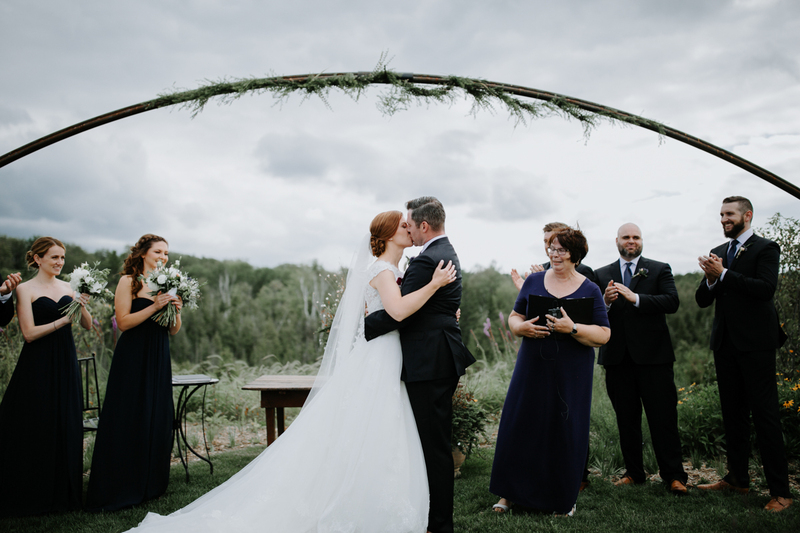 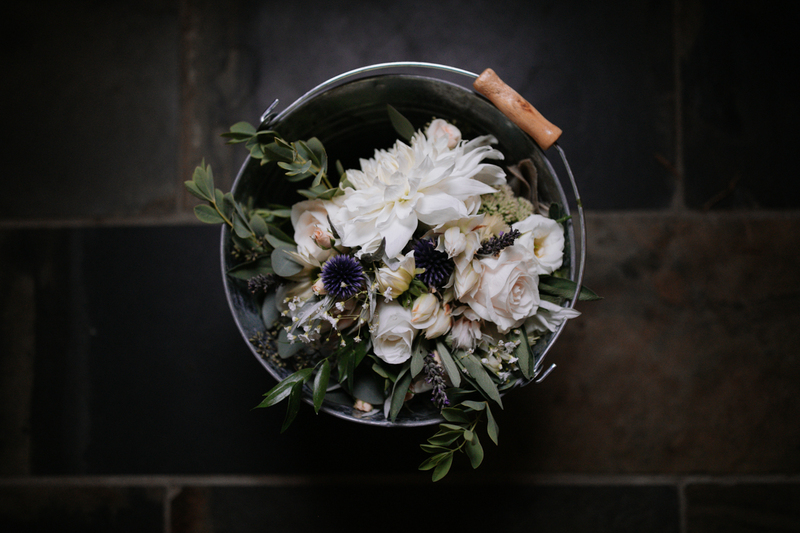 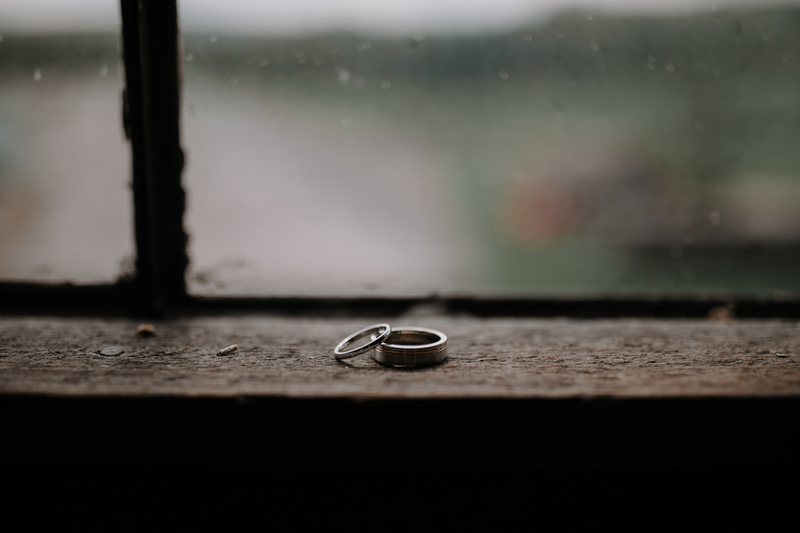 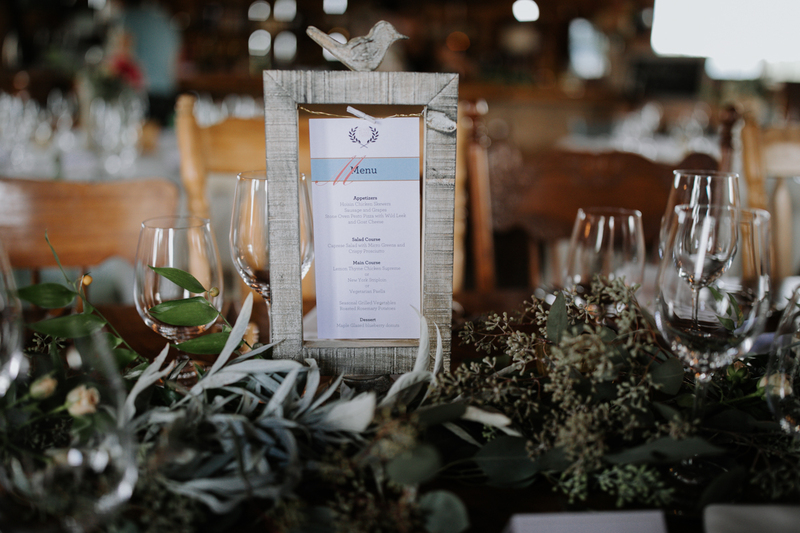 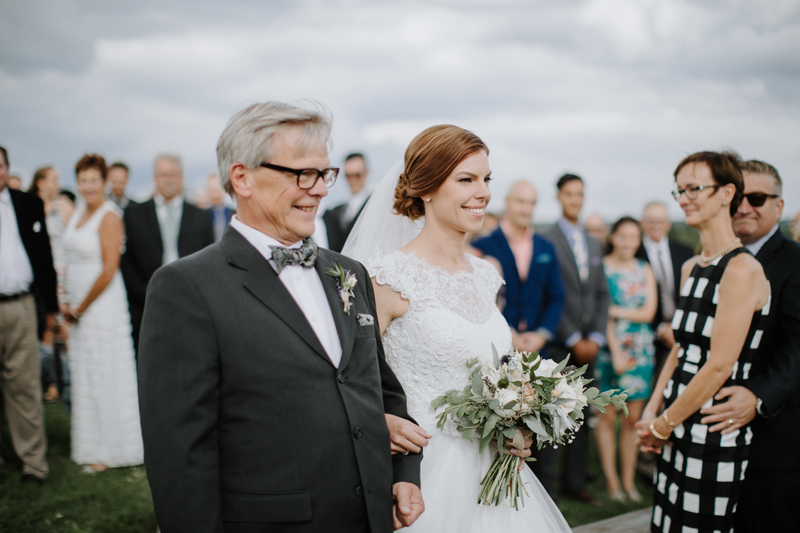 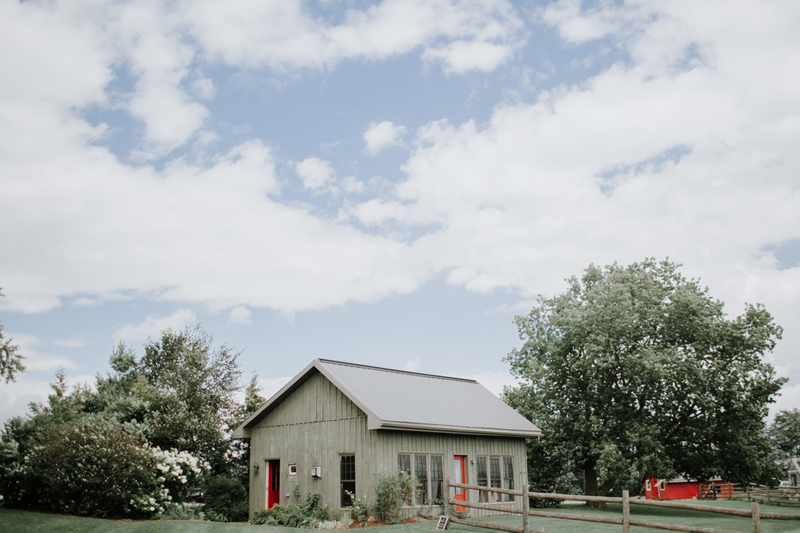 Which I think they were 100% successful at: The entire morning was so calm which segued into the most relaxed wedding day full of love, gorgeous florals, stone-oven pizza & of course, the trusty South Pond goats. 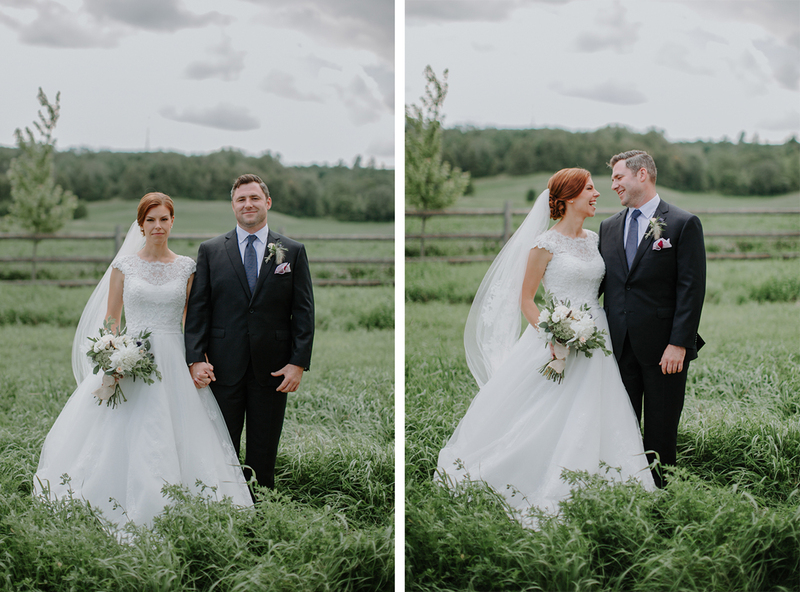 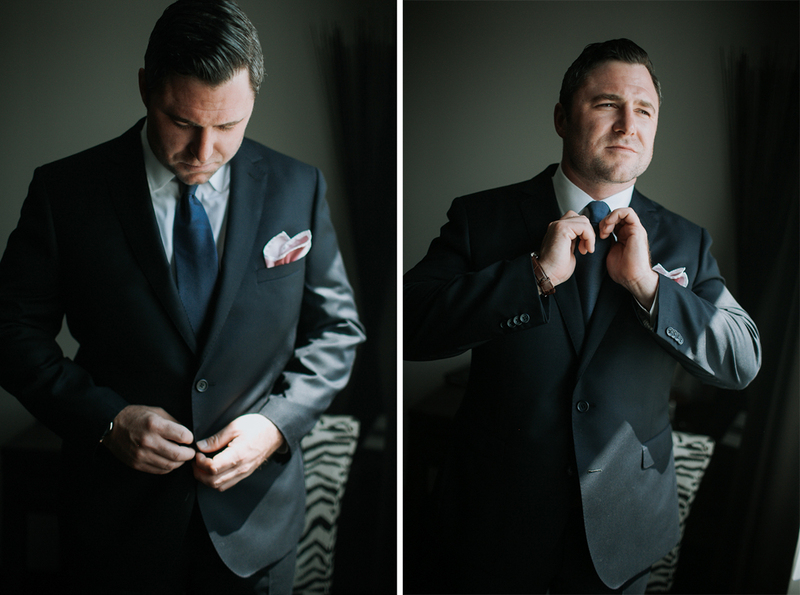 From start to finish it was so much fun and an absolute treat to photograph. 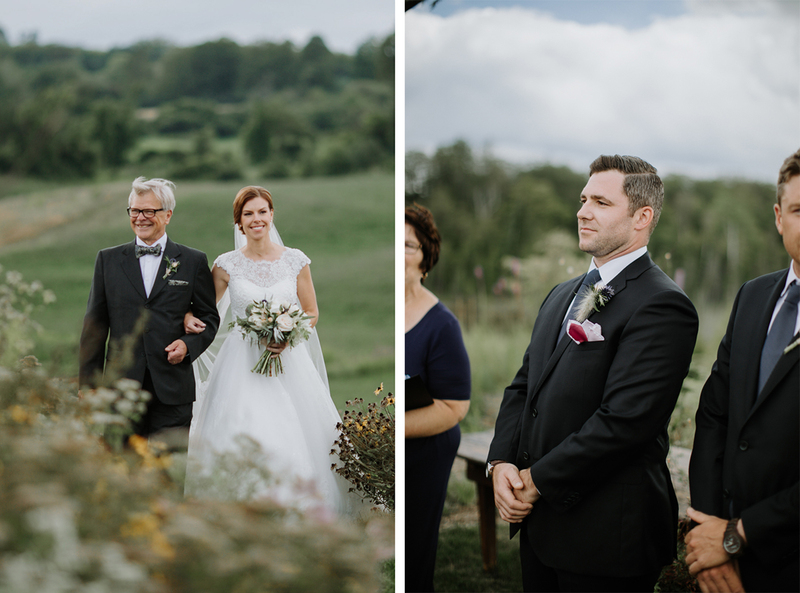 I hope these images capture at least a glimpse of the beauty and love that was present that day! 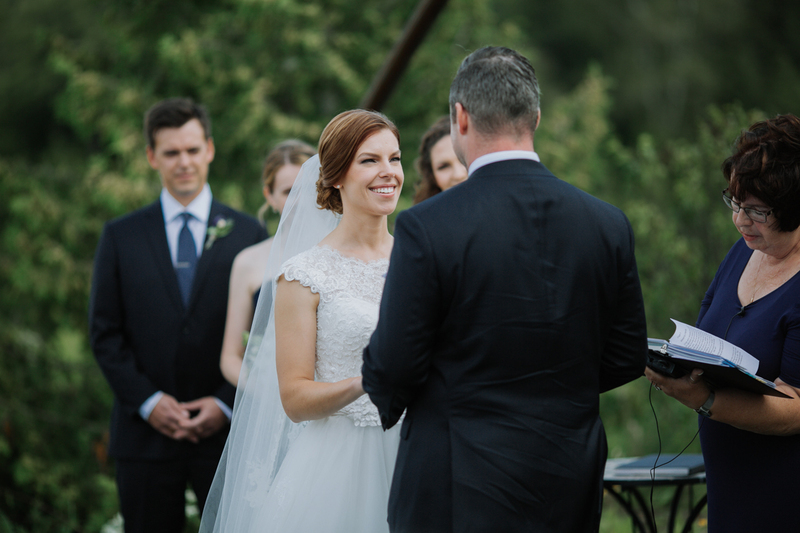 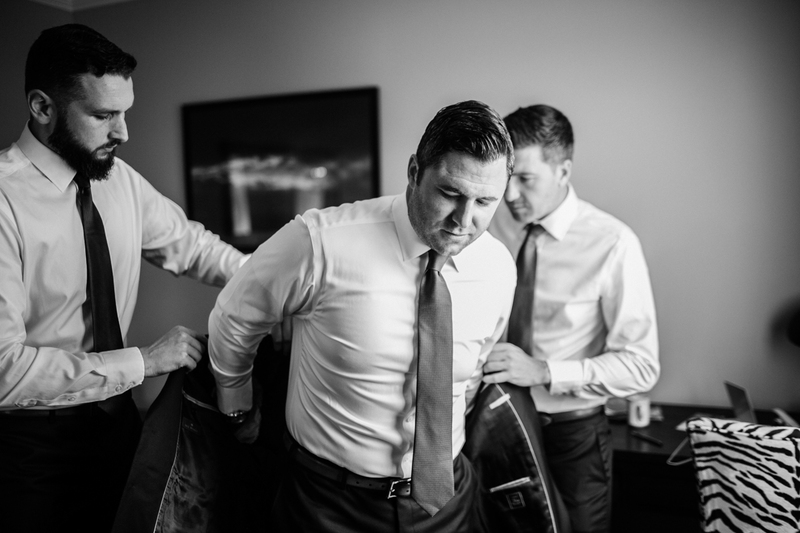 Jac & Chip – Thank you again for trusting me completely – I’m beyond thrilled I could be part of your incredible wedding day.